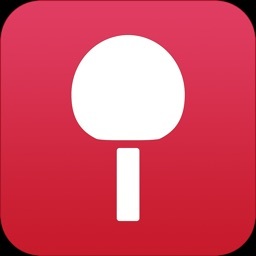 Blade is a brand new table tennis scoring app for iPhone. 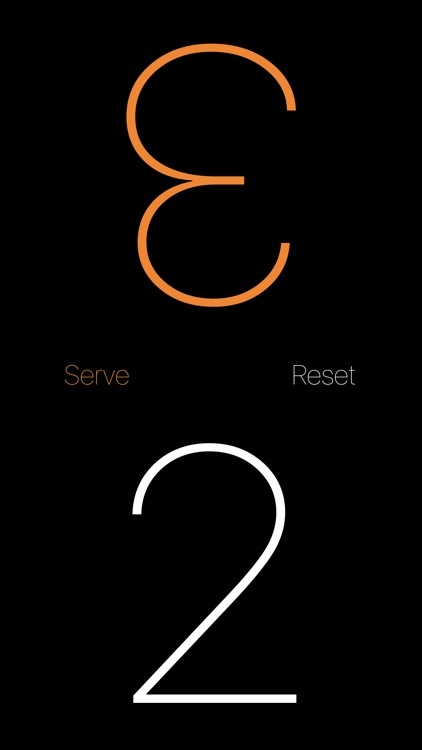 It's very simple and can be used right away. 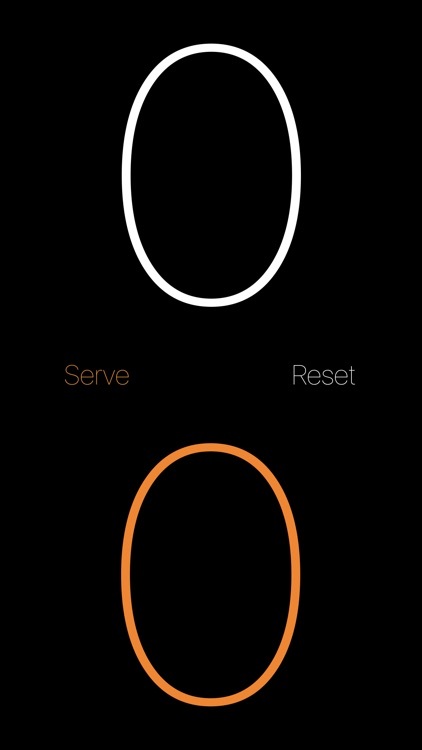 It's designed to be placed under the net at one side so that each player can see their own score displayed to them. 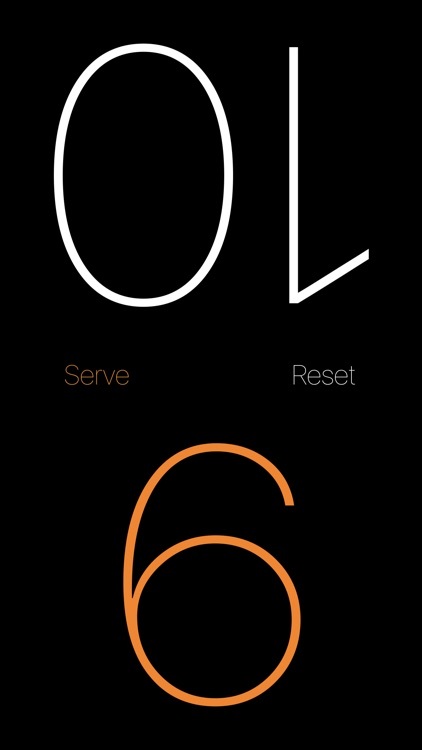 The text has been purposefully rotated to face the player to make it easy to see. The current server is indicated by green text (rather than white). 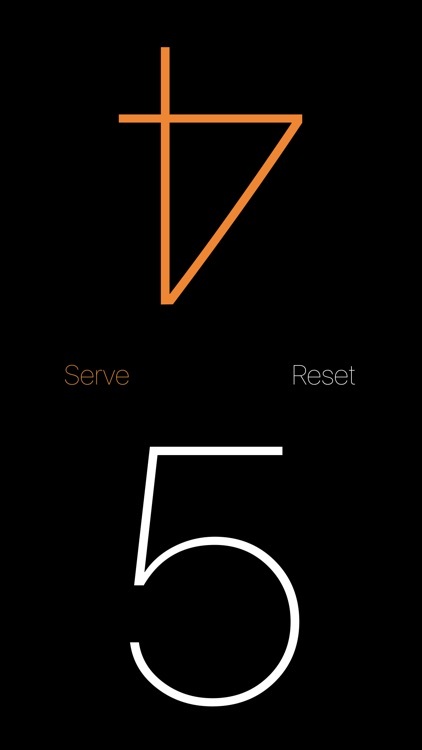 This will shift automatically every two serves. 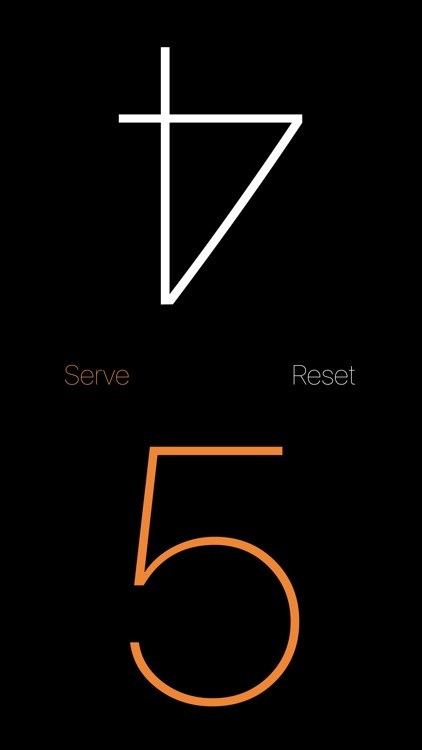 The game automatically resets when there is a winner, and knows which player's turn it is to serve first.